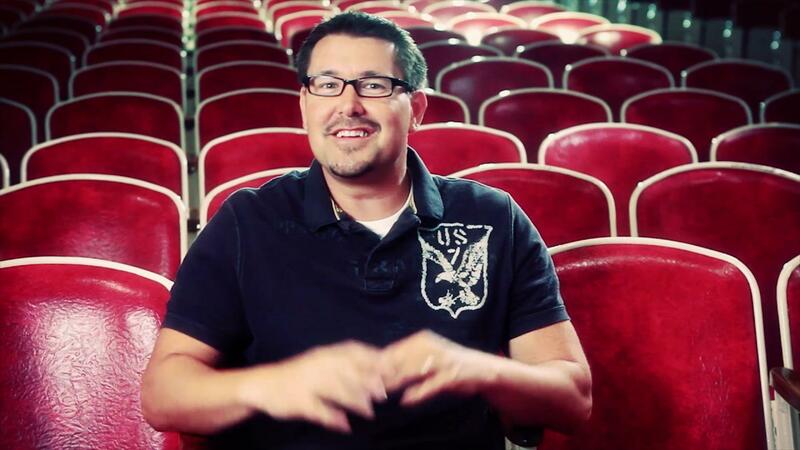 The Circle Maker Student Edition, a dynamic four-session video Bible study with pastor and bestselling author, Mark Batterson, and his son Parker, digs deep into the power of prayer. 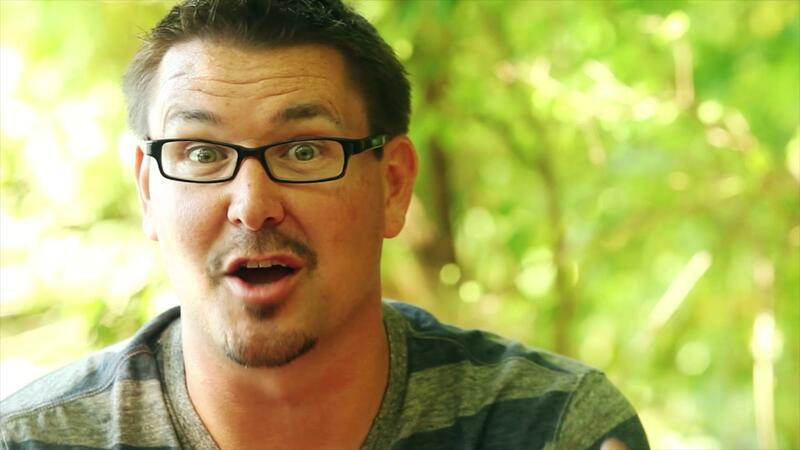 These videos, featuring four 10-15 minute teaching sessions from Mark Batterson as well as introductions from Mark and his son, Parker, will spark thought and discussion. It is designed for use with the companion The Circle Maker Student Edition Participant Guide. This powerful teaching will help students begin to identify dreams and future miracles they can draw prayer circles around. God, who still looks for circle makers whose bold prayers defy human convention and invoke divine intervention, is waiting for those prayers. 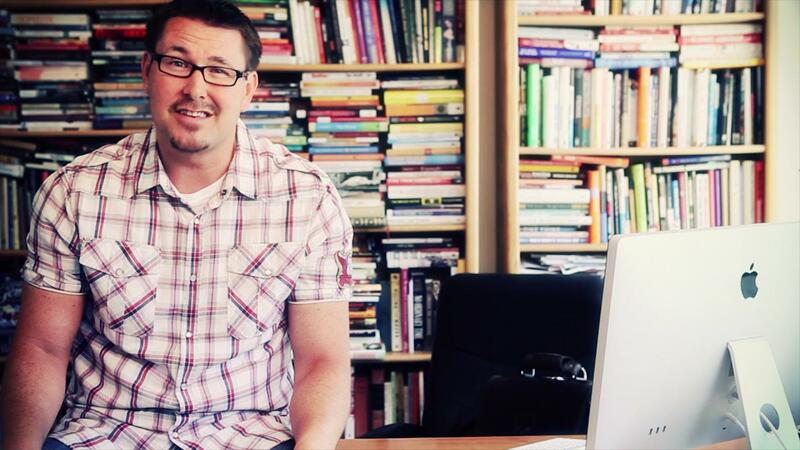 Mark Batterson not only teaches about big dreams and bold prayers, he lives it. 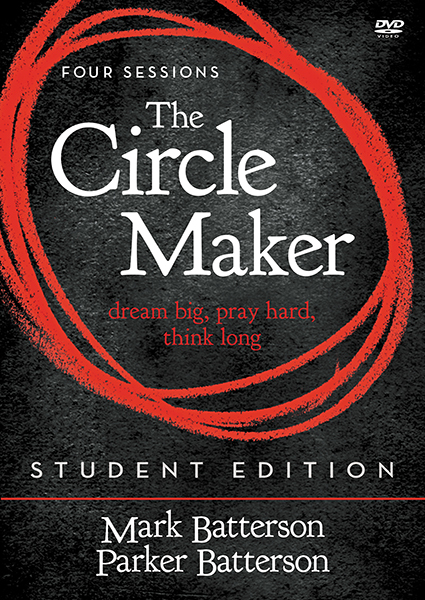 With ancient stories like that of the Jewish rabbi Honi, as well as reflections on modern day miracles as a result of prayer, The Circle Maker Student Edition will help students identify, discuss and put into practice the dreams and future miracles they need to draw circles around. 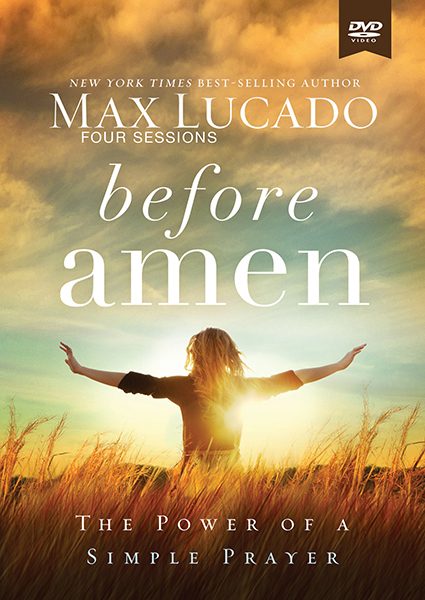 Session 1, "Becoming a Circle Maker", teaches you to embrace your way of praying. Session 2, "Little People, Big Risks, and Huge Circles", teaches that you are never too young to be used by God. 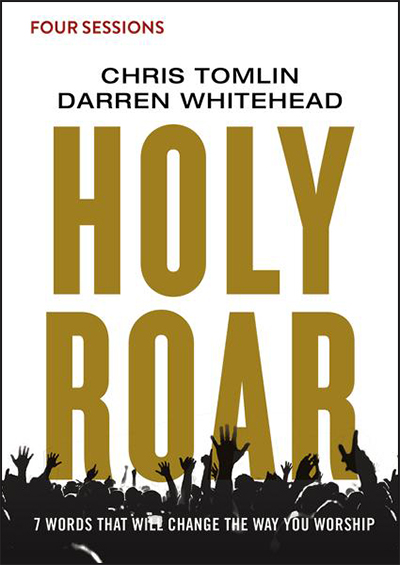 Session 3, "Praying Hard and Praying Through", challenges you to start a prayer group among your circle of friends. 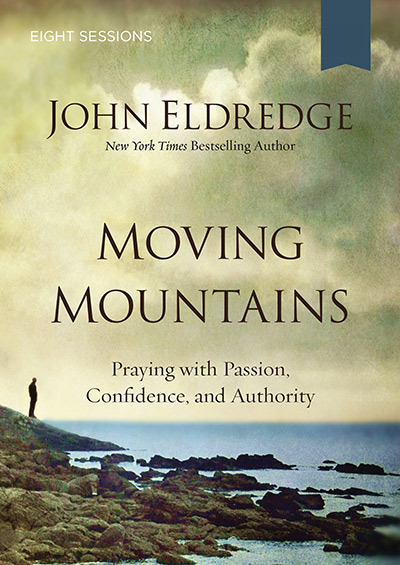 Session 4, "Praying Is Like Planting", teaches that the greatest adventure is following Jesus.